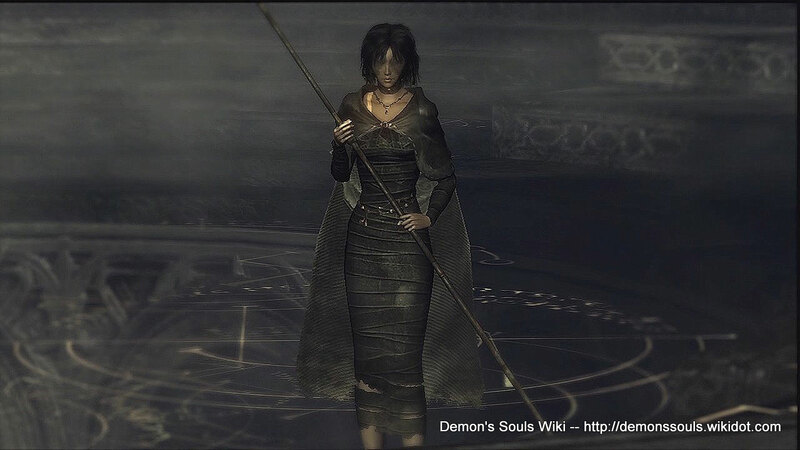 If you choose the good game ending, you get the Maiden in Black's Demon's Soul (can be used to purchase the spell Soulsucker from Yuria during NG+). 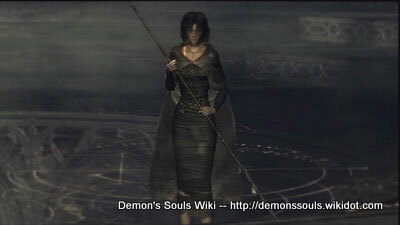 but each of the five Archstones will connect thee to another node. The Monumental awaits thee, above. The Monumental will explain the Nexus to thee.